Spring is finally making an appearance as weather more reminiscent of the season is here. We’ve got mild temps and showers today for portion of the region. It had to happen sometime, right? Wisp Resort posted an interesting piece of info on their morning report. They mentioned that this might be the only week of March 2018 where they won’t see a snow storm. It’s been an awesome March to say the least. Cataloochee, Sugar Mountain, Bryce Resort, and Snowshoe are all open once again today. I won’t go into too much detail about any individual resort as nothing much has changed since yesterday. You can take a look at the snow report for that. 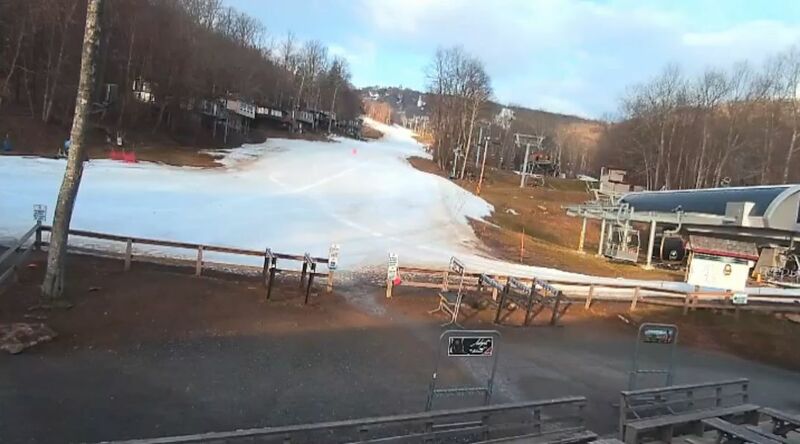 The only update to mention is that Sugar Mountain has announced that Sunday will be their final day of the season and they’ll be doing their usual burning of the snow, in addition to live music and other festivities. That would make 130 days in the 2017/2018 season for Sugar, which is an impressive feat. Sugar still looks good this morning on their 125th day, although things are getting a bit narrower. As a quick reminder, Bryce is done after Saturday, Snowshoe closes on Sunday, and while Cataloochee hasn’t announced anything yet you’ve got to think that Sunday will be it for them as well. If they make it until then, that would put them at the 130 day mark with Sugar. Massanutten and Wisp are both still hoping to re-open on Friday depending on the weather. ONLY FIVE MORE DAYS. 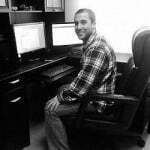 I wanted to take a look at some weather stats this morning. I haven’t done so since the very beginning of the month when I went over just how bad February was. A quick reminder…IT WAS AWFUL. I mentioned on Monday how I saw some people on Facebook commenting about how bad of a winter it was and that I disagreed with that assessment. The handful of early closures probably helped persuade people into that train of thought as well. It’s hard to believe, but we have several resorts who have been closed for 3, 4, and even 5 weeks already. Ober Gatlinburg closed all the way back on February 18th! Outside of that three week period in February it was actually a pretty decent season. Natural snowfall in December and January was few and far between, but remember how cold it was? Snowmaking was widespread and the stockpiling of snow was incredible. Trail counts by early January were at or approaching peak season conditions. A lot of that gets forgotten due to the February blowtorch. Anyways, here are the numbers. I took a look at the average temperature for the months of December, January, February, and March. Basically, a look at the entirety of the season. As usual, I used the Snowshoe and Banner Elk weather stations. Snowshoe’s data goes back to 1975 and as I expected, this was a really good season. 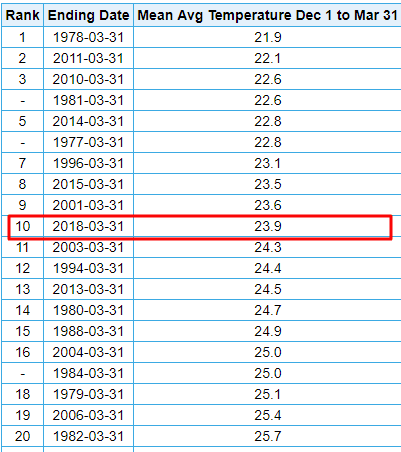 This winter ranks as the 10th coldest during that time period. When you consider that February was their warmest since they started reporting data, it’s even more impressive. 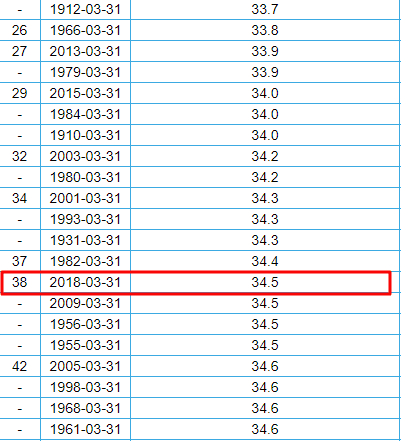 If February had been average or even slightly above average we might have had the coldest December to March period in 43 years at The Shoe. The Banner Elk station is right near both Beech and Sugar Mountain and goes back 110 years. With more than double the data, it should come as no surprise that this season isn’t quite as impressive looking for that station. This one ranks as the 38th coldest. As for natural snow, Snowshoe, Beech, and Sugar all sit just below their yearly averages right now. We all now that a huge portion of that fell in the past several weeks though so those numbers can be misleading even if the record books show otherwise. We still have 4 days left in the month of March so some of the numbers might deviate a bit, but overall I think it’s safe to say that this season was a success despite what some people might say or think. I’d have been hard pressed to say that a month ago right after a historically warm February with a handful of resorts closing and many, many others on the brink of doing the same. It’s been a season of extremes with brutally cold stretches in December and January, a blowtorch February, and then a snowy March. Mother Nature sure kept it interesting.